Big Price Drop!!! Seller means business!!! 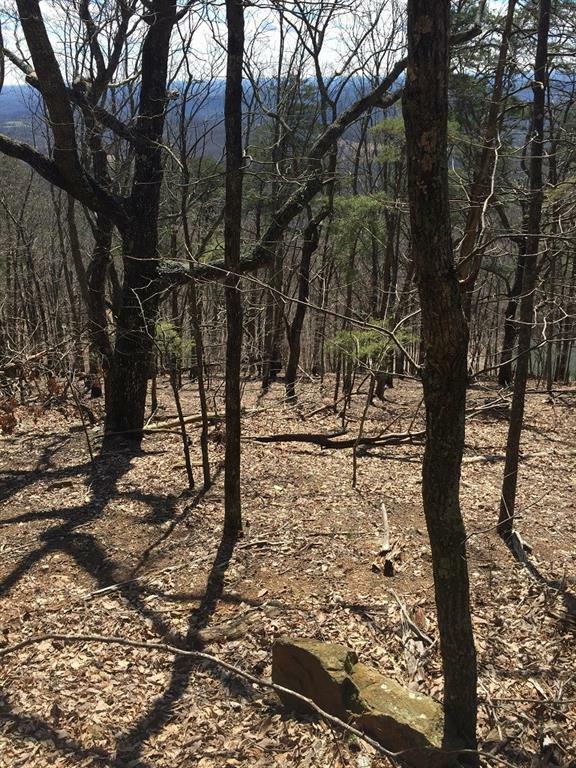 Beautiful wooded lot with great mountain views located in the natural setting of the gated community of Talking Rock Creek Resort. Take advantage of the resort amenities including tennis, swimming, and the waterfront park surrounded by mountain views and wildlife in this beautiful north Georgia woodland paradise. I am interested in 1476 Hanna Dr, Resaca, GA 30735.